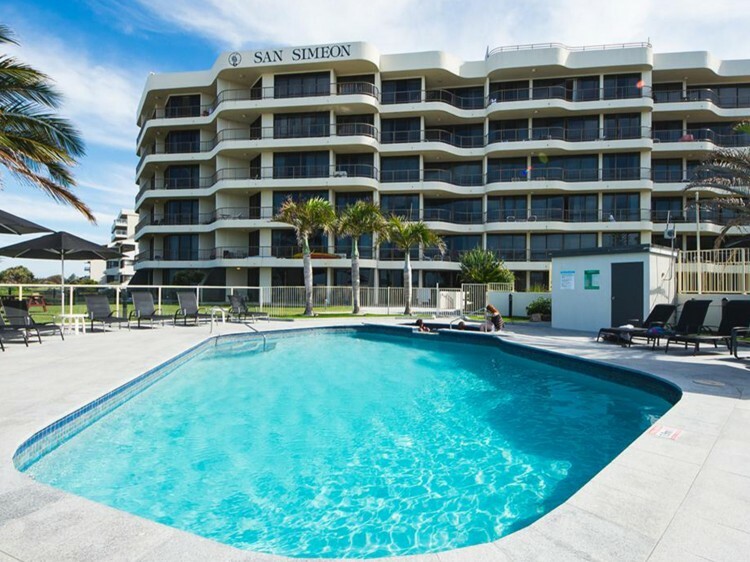 San Simeon Beachfront Apartments boasts absolute beachfront access with amazing views of the southern Gold Coasts quiet and beautiful unspoiled beaches. 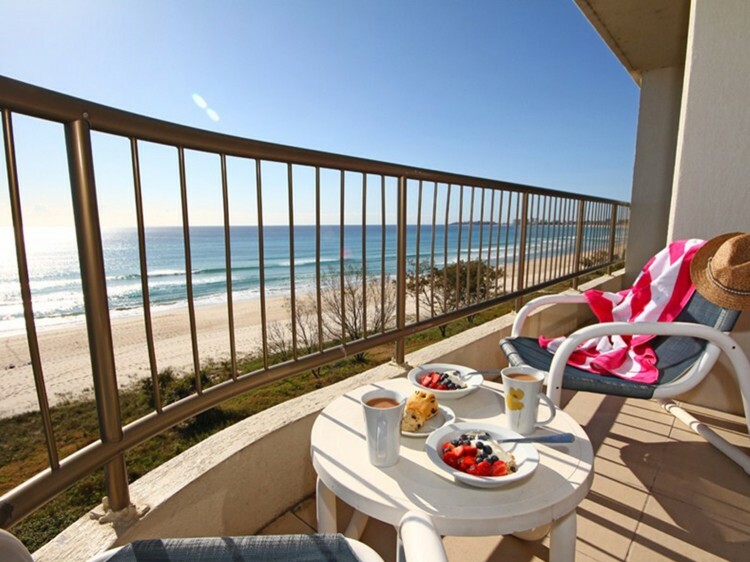 Holiday right on the sands of Tugun beach, located at the chilled end of the Gold Coast. The sub-tropical climate is perfect for outdoor fun, with plenty of sunshine and balmy weather all year round. Enjoy amazing ocean views from all the spacious self contained holiday apartments, perfect for that romantic getaway or a fun fulled holiday to remember with the family. 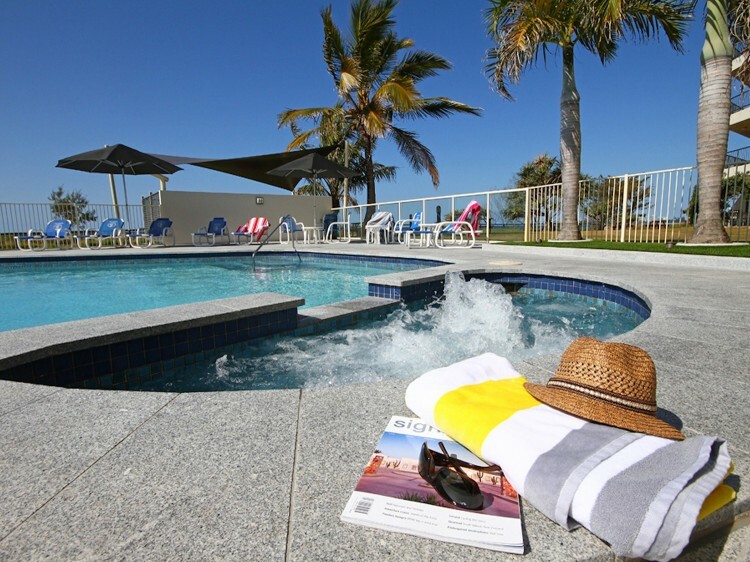 Explore the modern facilities with a swim in the beachfront pool, a beachside BBQ, a game of tennis on the full size tennis court or relax in the fabulous, adults only, rooftop spa and sauna while taking in the views all the way to Coolangatta. 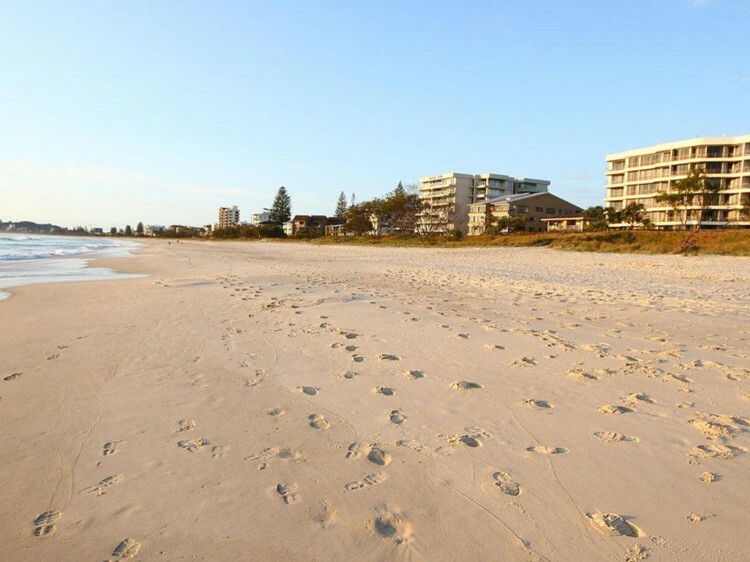 San Simeon Beachfront Apartments is close and convenient to the Gold Coast Airport, John Flynn Hospital and Currumbin Wildlife Sanctuary and only a short drive to the Coolangatta entertainment precinct as well as the beautiful Tweed Coast. Closed: Sundays, Public Holidays, Christmas Day, New Year's Day & Good Friday.